Hello and Welcome to our preview for Khulna Titans vs Chittagong Vikings match. 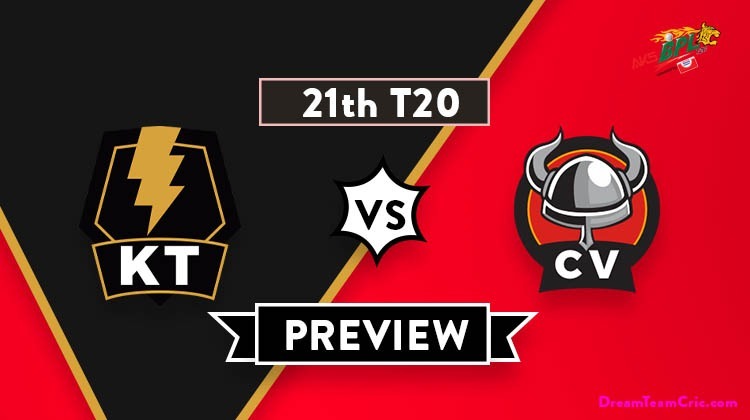 We are covering KT vs CV Dream11 Team Prediction, Preview and Probable Playing XI for the Bangladesh Premier League 2019 match. The match is to be played at Sylhet International Cricket Stadium. Khulna Titans are on the bottom of the points table with one win and five losses. They lost their yesterday’s match to Comilla Victorians by 3 wickets. Batting first, They gave a target of 182 to Victorians with Junaid Siddique being a top performer for his 70 run knocks. Al-Amin and Dawid Malan also made handy contributions with the bat. Junaid Khan starred with the ball taking four wickets but could defend the target leading to another loss for them. They will hope to bounce back and improve their standing in the points table. Chittagong Vikings are third on the points table with three wins and one loss. They won their last match against Comilla Victorians by 4 wickets. Bowling first, Khaled Ahmed took three scalps to restrict Victorians at 184. M Shahzad and Mushfiqur Rahim starred in the chase scoring 46 and 75 respectively to lead their team to victory. They will hope to continue the winning momentum ahead in the season. KT vs CV, 22nd match, Bangladesh Premier League 2019. Mahmudullah Riyad, Ariful Haque, Nazmul Hossain Shanto, Carlos Brathwaite, Dawid Malan, Ali Khan, Jahurul Islam, Shariful Islam, Taijul Islam, Mohammad Al-Amin, Zahir Khan, Subashis Roy, Junaid Siddique, Tanvir Islam, Mahidul Islam Ankan, Lasith Malinga, Yasir Shah, Brendan Taylor, Paul Stirling, David Wiese, Junaid Khan. Carlos Brathwaite is likely to be replaced. Yasir Shah, Paul Stirling or even Brandon Taylor can replace him. If Brendan Taylor comes in the playing XI, Then Jahurul Islam can be replaced by any local player most probably Shariful Islam. Jahurul Islam (risky) and Junaid Siddique can open the innings. Al-Amin, Mahmudullah, Dawid Malan, Nazmul Hossain Shanto and Ariful Haque will follow them. Junaid and Lasith Malinga will lead the pace attack along with Ariful Haque while Taijul Islam and Mahmudullah will be the key spinners along with Dawid Malan and Al-Amin. Mohammad Ashraful can return to the playing XI in place of Yasir Ali. Chances of same are less. Dasun Shanaka has also joined the squad. Cameron Delport and Mohammad Shahzad will open the innings. Yasir Ali, Mushfiqur Rahim and Najibullah Zadran will follow them. Nayeem Hasan will lead the spin attack along with Mosaddek Hossain while R Frylinck, Abu Jayed and Khaled Ahmed will be the key pacers. 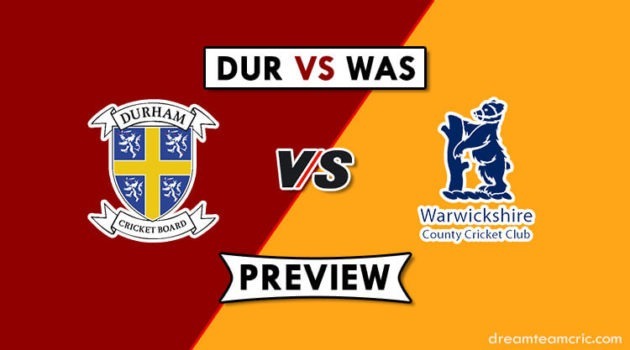 Jahurul Islam (wk)/Shariful Islam, Junaid Siddique, Al-Amin, Mahmudullah (C), Dawid Malan, Ariful Haque, Nazmul Hossain Shanto, Yasir Shah/Paul Stirling/Brendan Taylor, Lasith Malinga, Taijul Islam, Junaid Khan. Mohammad Shahzad, Cameron Delport, Yasir Ali/M Ashraful, Mushfiqur Rahim (c and wk), Najibullah Zadran, Mosaddek Hossain, R Frylinck, Nayeem Hasan, Sunzamul Islam, Abu Jayed, Khaled Ahmed. Captain and Vc choices: Mahmudullah, M Shahzad, R Frylinck, M Rahim, L Malinga. 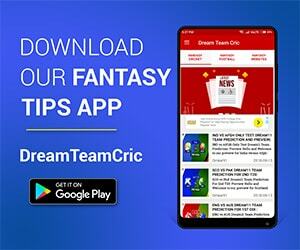 If you liked KT vs CV Dream11 team prediction, then follow us on Twitter for Latest Cricket News and Grand League Teams.